Apprising Ministries often functions spiritually as a kind of Reconnaissance, Surveillance, and Target Acquisition (RSTA) unit along the Internet Front of this Truth War. I pointed out a while back during my appearance Tonight Matters With Ken Silva Of Apprising Ministries that the Net is moving 6 months to a year ahead of the main of the Christian community. That’s why I told you that Elephant Room 2 was like a nuclear explosion in the spirit world and its silent shockwaves have damaged more structures than we can yet see. ER2′s most devastating effects have yet to see their full manifestations. The mainstreaming of Word Faith mogual T.D. Jakes and his wannabe, attractional Prophet-Pastor Steven Furtick, will prove to have many adverse effects within evangelicalism. Sadly, it plays right into the hands of enemy forces and their next area of attack upon the wavering heart of the church visible. Now, it’s no secret I’ve been critical of A29, e.g. Mark Driscoll, Acts 29 Network, & The Emerging Church. That noted, I’ve also talked to dear Reformed brothers in A29 who’re not involved with its quasi-contemplative leanings, a growing charismania, and who aren’t pleased with Mark Driscoll’s drift. 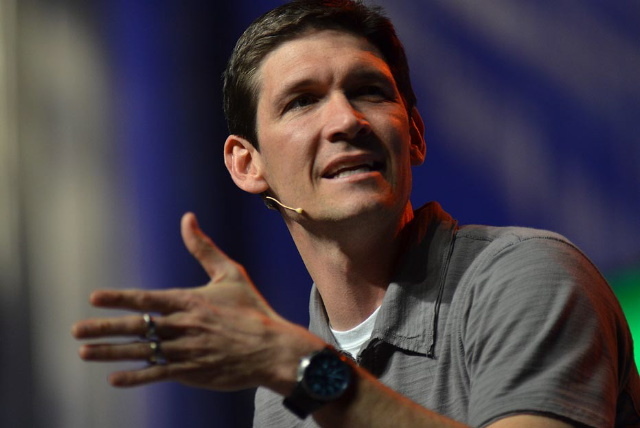 Well, now we see more indication that Matt Chandler is making a stronger connection with A29 and Mark Driscoll. That noted, it seems ER 2 may have made more of a ripple within Acts 29 than we initially knew.